Investigators at Dana-Farber Cancer Institute (MA, USA) and other institutions have reported that women with small (stage I) HER2+ breast tumors receiving a combination of lower-intensity chemotherapy (paclitaxel) and a targeted drug (trastuzumab) following surgery were very unlikely to experience recurrence within 3 years of treatment. The findings of this Phase II clinical trial, published recently in the New England Journal of Medicine, may help establish the therapy as the first standard treatment approach for this group of patients. 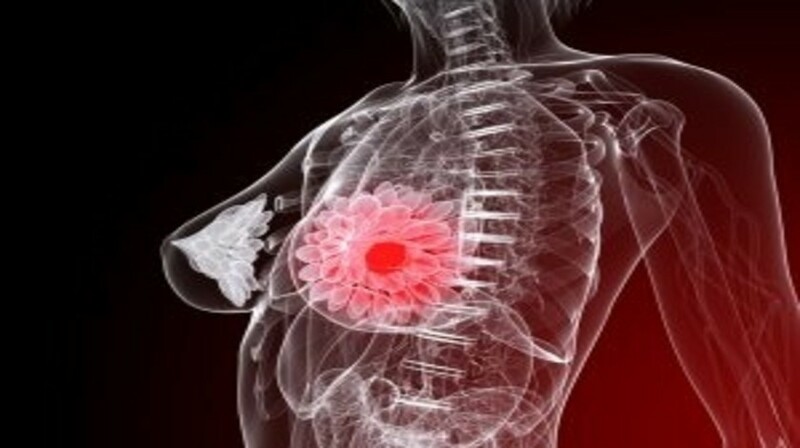 Owing to the relatively low risk of disease recurrence among women with small (<2cm in diameter) HER2+ breast tumors that have not spread to nearby lymph nodes, many prior studies excluded this group of women from clinical trials of trastuzumab, as it was not considered advisable to expose them to an investigational drug. Thus treatment approaches for these women have varied widely due to the lack of a single, standard treatment. A total of 3 years after therapy completion, 98.7% of the participants were alive and free of invasive breast cancer. Furthermore, the side-effect profile was milder than that associated with traditional chemotherapy regimens.